The games featured have enjoyed some notable success already: Fieldrunners is a staple of the tower defense genre, Bit.Trip Beat is an appropriately trippy mashup of Breakout-style nostalgia and rhythm gaming, SpaceChem brings pseudoscience and ambient puzzles together, and Uplink simulates "hacking" in text-based international espionage. The new bonus game, Spirits, has you guiding fallen leaves to their destination with some beautiful 2D platforming. 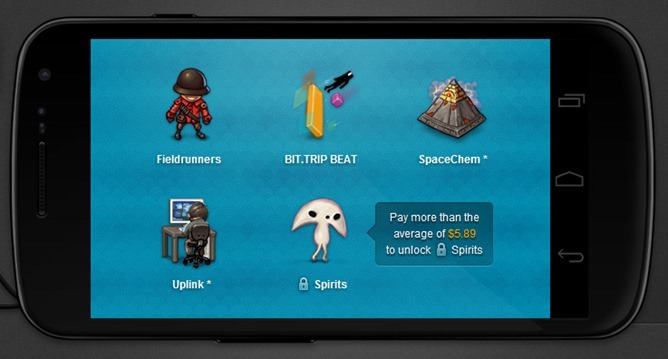 Bit.Trip Beat, Uplink and Spirits are brand new to Android. Unfortunately, Humble can't integrate with the Google Play Store, so after purchasing the games you'll need to download and side-load them onto your phone or tablet. But they're all DRM-free, and payments from PayPal, Amazon and Google Wallet make getting them easy. If past bundles are anything to go by, more games may be added before the August 29th deadline. 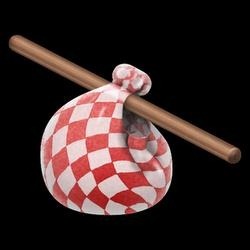 Oh, and a plea to our more frugal readers: this is for charity, and in support of developers who have donated their top-notch games to the cause. Don't be the jerk who pays a penny.